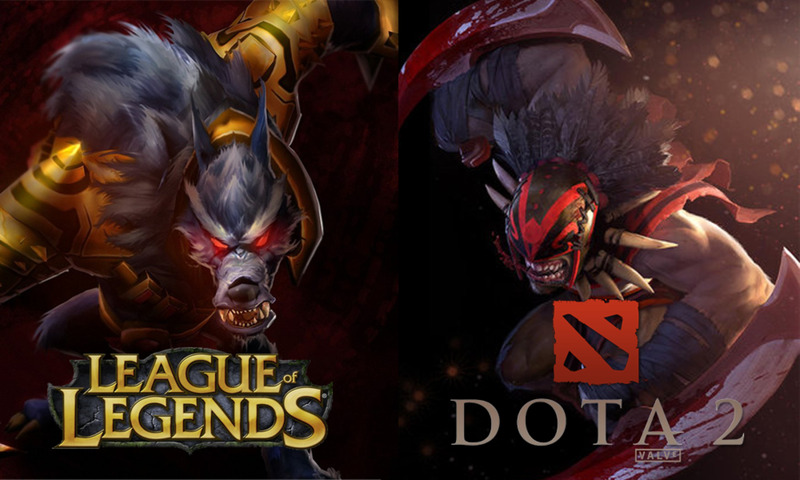 Are You A League of Legends Player? 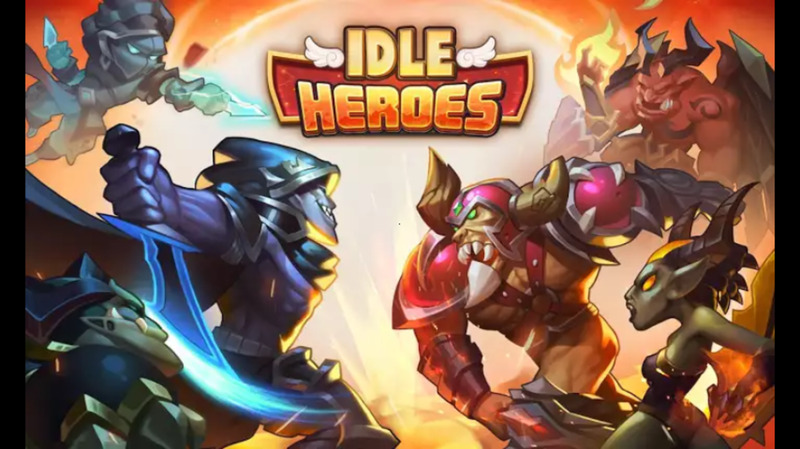 If you are new and somehow stumbled upon this hub, then I'd appreciate it if you joined the game by using my referral link. You can sign up via my referral link by clicking any part of this sentence. If you don't want to, it's fine; you reading this hub is good enough for me. If you are already a League of Legends player, then you're probably wanting to read about Vi, so thank you for humoring my cheap self-advertising and please start reading the hub proper below. There was recently a free week with Vi and I got to play her quite a bit. I pretty much exclusively laned with her (haven't even tried to jungle in Season 3), but I'm here to talk about what I've learned. Vi is quite the nasty bruiser and she has great burst potential, especially early in the game. Later in the game, she can use her ultimate to stop an enemy from retreating or initiating a teamfight and, depending on how you have built her, stick around to tank some of the punishment from the enemy team while your carry wins the game for your team. During the course of this hub, I will be explaining each of Vi's skills in greater detail, how you can use them during the course of a game, and recommended summoner spells. So, let's get started, shall we? 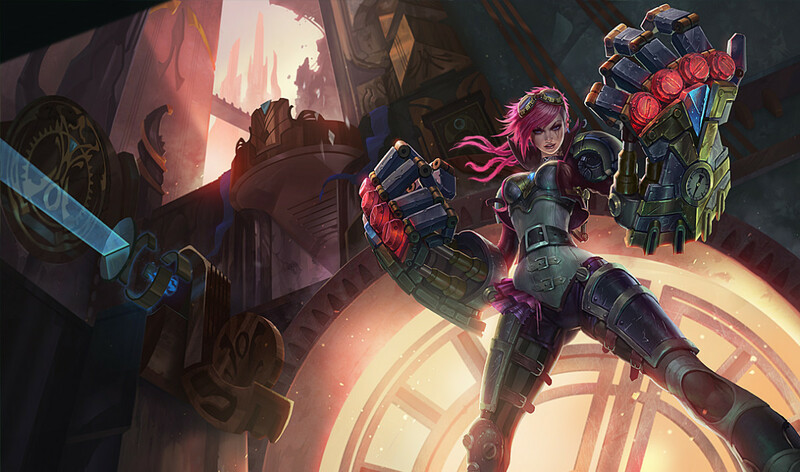 Vi is a bruiser-type champion, and as a result gets natural magic resist gains on every level. Here's a full list of her stats. The numbers in parenthesis are the value that each stat will increase by when Vi gains a level. Vi's skillset is all about damage, and a little damage mitigation in the passive to ensure she can do more damage before dying. All of her abilities scale with attack damage so it's a no-brainer what you should build on her. Her E (Excessive Force) also scales off of Ability Power, but the scaling is inferior to the attack damage scaling, so it's not really a good idea to get any sort of Ability Power on Vi. She also has crowd control in her Q and in her ultimate, so she is pretty good at controlling the tempo of your targets. This is pretty good when you are targeting the enemy team's carry and want to stop them from trying to carry. Read on below to get a detailed description of each of Vi's abilities and my personal opinion on them. Description: Vi's activated abilities cause her to gain a Blast Shield for 3 seconds with temporary health equal to 10% of her maximum health. The Blast Shield passive has a 18 second cooldown at Level 1. It drops to 13 seconds of cooldown at Level 7, and reaches its minimum at Level 12 (8 second cooldown). 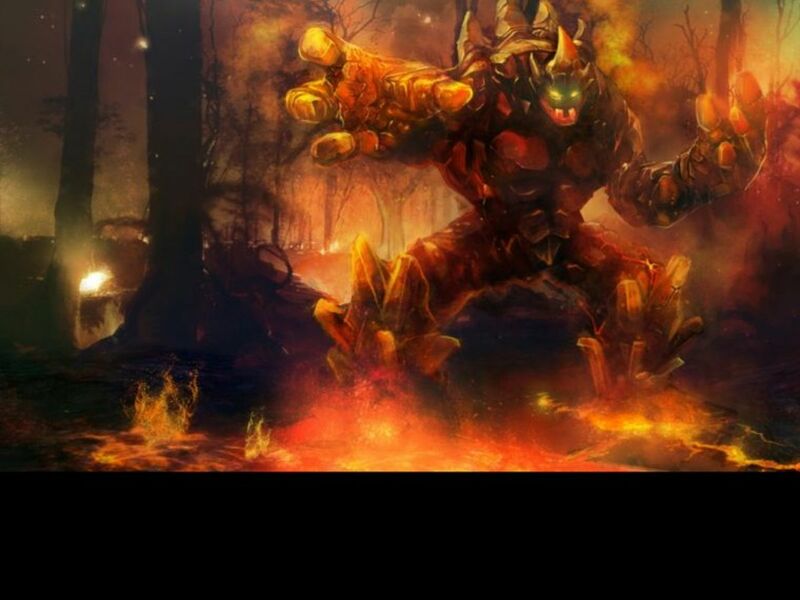 I like to think that whoever designed Malphite had something to say here as well, since the passive is so similar. It helps you win trades by giving you temporary health and is pretty darn useful. Not much else to say about this ability. Description: Vi charges up a punch and then dashes in a line, stopping when she collides with an enemy champion, knocking it back. While the punch is charging, your movement speed is reduced by 15%. Vault Breaker deals 75% damage to minions and monsters and applies a stack of Denting Blows to all enemies hit. This is a pretty quirky ability. First of all, you have to hit Q twice to use it. See, the first time you hit Q, Vi will start charging up her punch. The longer you wait before hitting Q the second time, the longer the dash and the harder the dash hits (the extra damage and dash distance cap at 1.25 seconds). I like to start with this ability as it also serves as an escape, if a bit unconventional. Just make sure you don't stay put when you start charging, as she stops moving when you hit Q the first time. So, you have to move after you hit Q once so you can move and charge at the same time. It's a rush, so don't hesitate to use it for initiating. In fact, my favorite combo involves using Vault Breaker, an autoattack, using Excessive Force, and then using the ultimate if my target starts to run away. At the very least, you will have done an effective job of peeling your target a bit so the carry can finish them. As mentioned above, don't hesitate to use it for running away as well. It does a pretty good job of separating you from your pursuers if you use it at the right time. I like to max out Vault Breaker as soon as possible. Denting Blows is a one-point wonder and Excessive Force can stand a few levels without more than one point due to how it scales. Bonus Physical Damage: 6 / 7 / 8 / 9 / 10% of target's max health (+1% for each 35 bonus AD). Deals a maximum of 300 damage on minions and monsters. Description: Passive: Every third attack on the same target inflicts bonus physical damage equal to a percentage of the target's maximum health, reduces the target's armor, and gives Vi extra attack speed for 4 seconds. As noted in the description, Denting Blows is a passive ability. Since it does great with only one point in it, I like to take this ability second and then forget about it until my Vault Breaker is at least at Level 4. This ability is what lets you melt enemy champions especially later on in the game. See, since it inflicts bonus damage based on the target's maximum health, it is equally painful no matter who gets hit by the effect. There's not much to say, since it's a passive. However, it should be fairly obvious that you should strive to land three consecutive hits on a single target to get the bonus attack speed. It really helps with a lot of things. Of course, once you get some decent attack damage, you're only going to be able to reliably trigger the effect on monsters and enemy champions. Minions die before you can land three hits after a certain point in your build. When you land the effect on an enemy champion, have your team focus that champion down. Of course, this is more a teamwork tip than an ability tip per se. Description: Modifies Vi's next basic attack to deal bonus physical damage and sends out a shockwave that also damages targets behind the initial target. This ability consumes one charge and can hold up to two charges at one time. I love this ability. Ironically, I love it more for the sound effect than I do for the damage it does, although it does a nasty amount of damage as well. In essence, Excessive Force is a basic attack modifier. So, instead of using a normal attack, you can use Excessive Force and attack that way as well. Effective use of your E in combination with your autoattacks and your W can bring down even the tankiest foe once Denting Blows triggers on the target. Since this ability modifies your basic attack, it is most efficient to use it the instant after you land an autoattack. It takes a bit of practice to get the timing down, but it makes your burst damage that little bit more dangerous in general. Since you can only hold two charges of Excessive Force, it is in your best benefit to make sure you only have one charge to spare at any one point. See, if you have both charges you are not working towards another charge. If you only have one charge, then the second charge is preparing itself to be used. As a corollary to the above, don't just start using Excessive Force recklessly when you have two charges. It is still best to have both charges for when you engage an enemy champion, to maximize your attack combo damage. Just be aware that it's more efficient to use it every once in a while because there's a limit to the charges you can hold. Description: Vi chases down an enemy champion, knocking them up and damaging them. While charging, Vi cannot be disabled and knocks aside enemies she comes into contact with while en route to her target. Assault and Battery, while having a powerful name, is also Vi's ultimate. Despite what you may expect, I find this more useful as an initiating ability than a finisher. See, since this ability scales with bonus attack damage and Excessive Force scales with total attack damage, it is possible to reach the breakpoint where this hits for less damage than your E. However, since this ability has a knock-up effect, it is beautiful for taking the enemy carry out of the equation for the first crucial seconds of a tough teamfight. As mentioned above, try using this as your form of initiation when you're in the middle of a teamfight. It allows your team to ignore the threat or focus it down while they are helpless in the air. Note that getting knocked up in the air as an effect isn't affected by Tenacity, so it's pretty useful. It is also pretty useful for grabbing on to an escaping champion if need be. 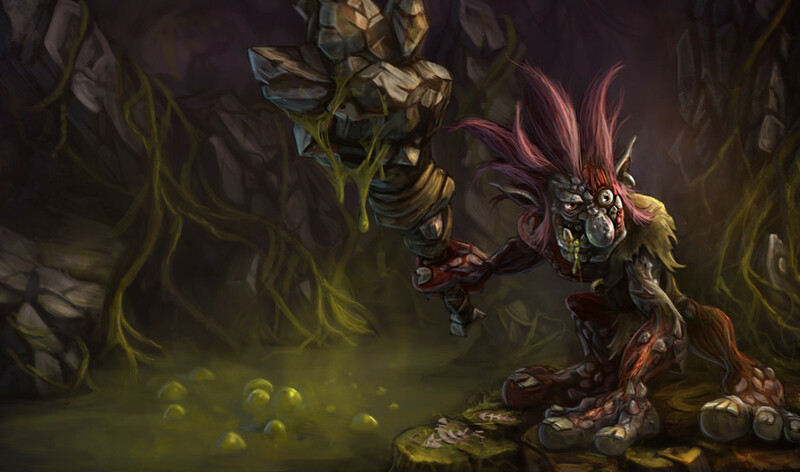 If you really want to be mean, this can also break up a group of enemy champions if they are all clumped together. Although, if they are doing that, maybe it's time to pound them with Excessive Force? Vi's at her best in the jungle (she has good ganking potential thanks to her Q and her R) and as a solo top, if your team decides to adhere to the current meta. You can start her off with a Long Sword and two Health Potions if you are going to lane. Alternately, if you'd rather have the mobility, you can start with Boots of Speed and three Health Potions instead. The stereotypical jungle opener is Machete and 5 Health Potions, and I'm pretty sure it would work decently well on Vi as well. As I mentioned before, I like to start with Vault Breaker. I get Denting Blows at level 2, and then Excessive Force at level 3. I then alternate Vault Breaker and Excessive Force until Vault Breaker is at 4 (grabbing the ultimate when available, obviously), and then start catching Denting Blows up. Good runes for Vi include: Armor Penetration, Cooldown Reduction (CDR) and Flat Bonus Armor Runes. You can also take Magic Resist runes instead of CDR runes if you are so inclined. A pure offense Mastery page is good if you want to have the most Attack Damage in the early game, where your bursts are deadly. For summoner spells, I recommend Ignite and Exhaust. Vi is more of the mind of sticking to an enemy rather than trying to get away from the fray, so that's why I prefer Exhaust to Flash on Vi. However, Flash is always a safe bet if you're used to using it and don't want to change it for anything else. Ignite is just godly if you want to do damage. Besides, it messes with enemy supports who want to heal their injured teammate. Items I like to get on Vi include the Black Cleaver, Mercury's Treads (one of the few champions where I personally feel that the Berserker's Greaves are not essential, in spite of her wanting to hit faster) and the Bloodthirster. if you want to give your team a boost and be a little tanky as well, consider the Aegis of the Legion and/or Zeke's Herald, as both of them make you tankier, and thus harder to shake off when you commit to a gank. Don't build AP on Vi. Just don't. If you must get some ability power (why?! ), then get the Hextech Gunblade. At least that way your Q and your R get the benefit of the 20% Spell Vamp. That is not something I seriously recommend unless you're fed though. Did this hub help you learn about Vi? So now, you have a good idea of why everyone and their mother is playing Vi. She is a really fun champion to play and, more importantly, she can deliver results. 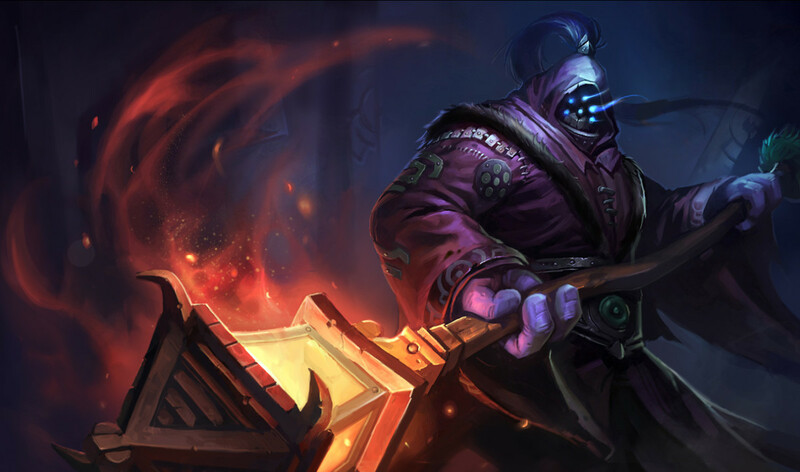 If you're looking at buying a new champion and you enjoy being at melee range, then Vi won't disappoint! 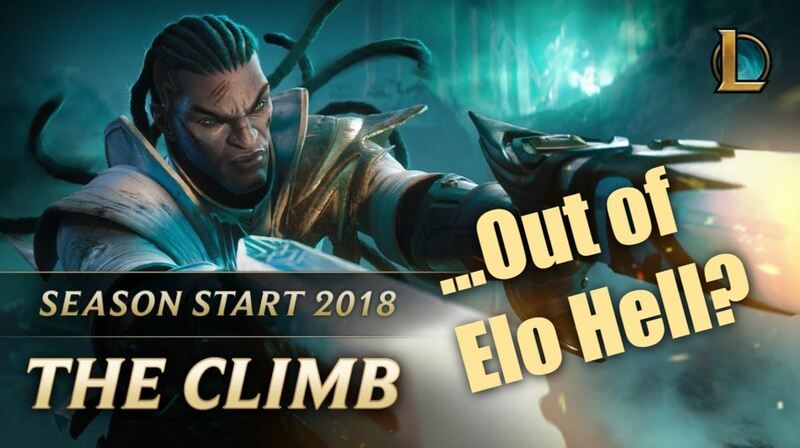 "League of Legends" Elo Climbing Guide - Hardstuck in Elo Hell? Here Are Some Tips. Well, i played her like 3 times already, i only won one, i wasnt sure about what i had to build xD this will help, thanks.